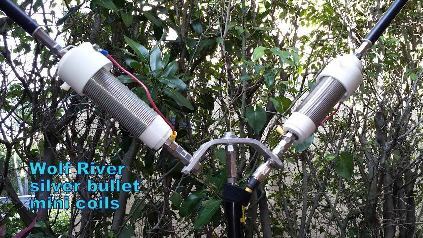 The Silver Bullet Mini is made with the same quality and design as our Silver Bullet 1000 but at half the size. 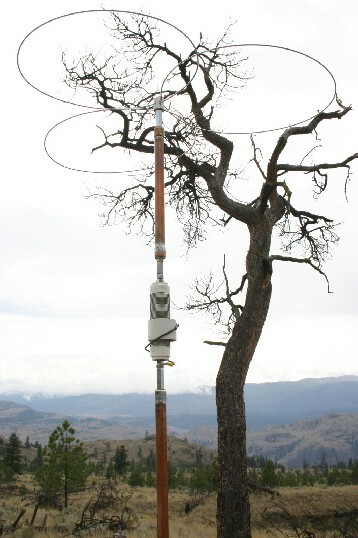 It operates from 40 to 10 meters depending on whip size. 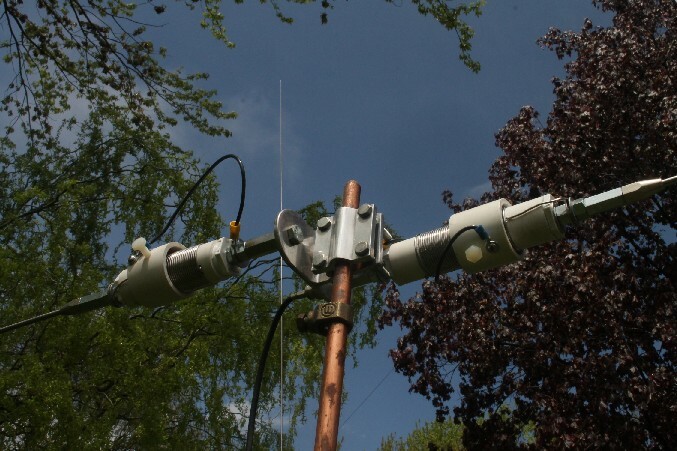 It may be used at power levels up to 200 Watts SSB, 100 Watts CW and 25 Watts with digital modes. 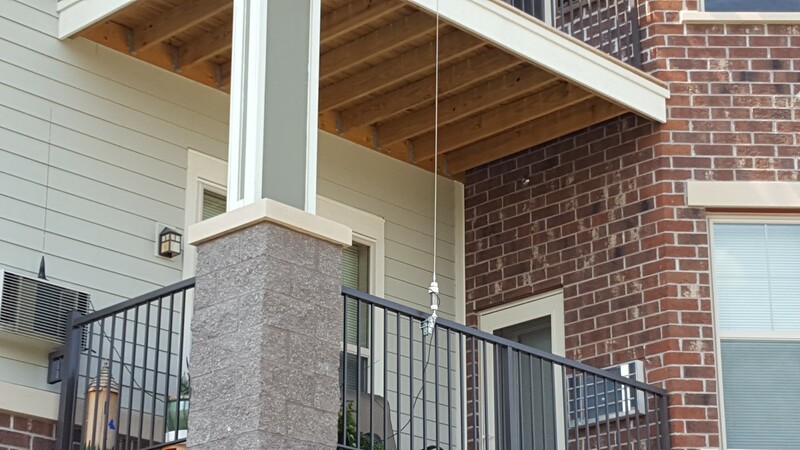 It is built on SCHD 40 PVC tubing and like our Silver Bullet, the coil core is grooved for proper placement and spacing of the stainless steel coil wire. 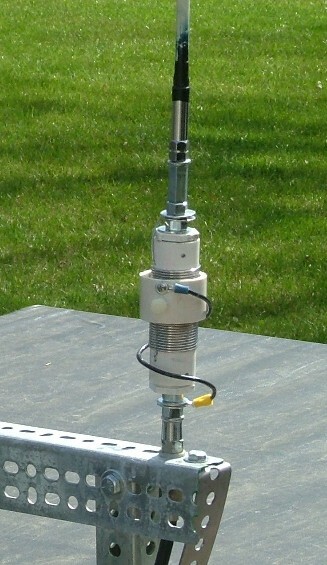 The coil easily tunes by simply sliding the tuning coupler up and down the coil until maximum noise is heard. 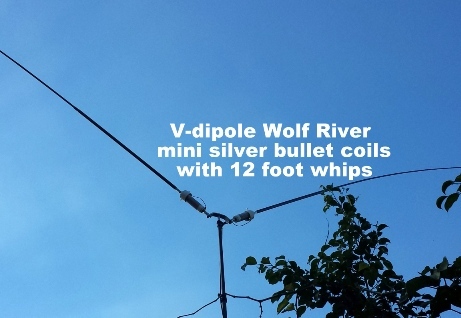 At just over 10 inches in total length, we made a 4 1/2 inch coil with over 22 feet of stainless steel wire on a 6 inch long core. 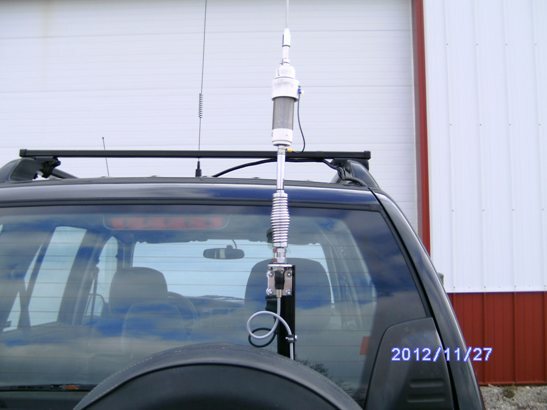 This small compact design reduces wind load and allows for trunk or hood mounting of your antenna. 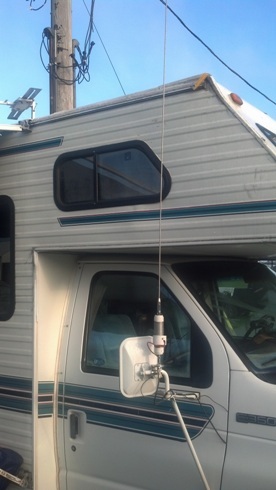 This easy-to-install coil only requires an antenna whip that can be purchased at any radio outlet that sells 102" whips. There are no mechanical parts to break down. 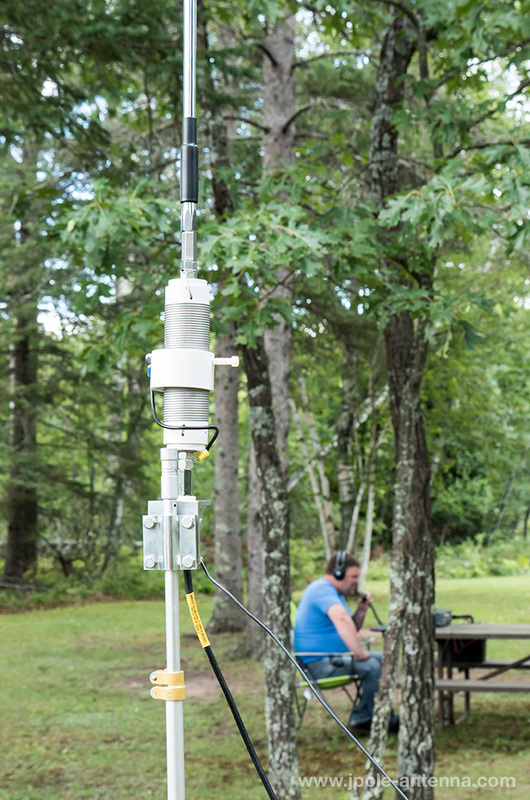 You may use the Silver Bullet Mini for all applications just like our full-size Silver Bullet 1000.